Welcome to the first of our YouTube Hops for 2019. I am really excited about this hop and the other 5 we have planned for this year. We have a few new members to our Hop this year which means we have 10 projects for you in this hop. How awesome is that. 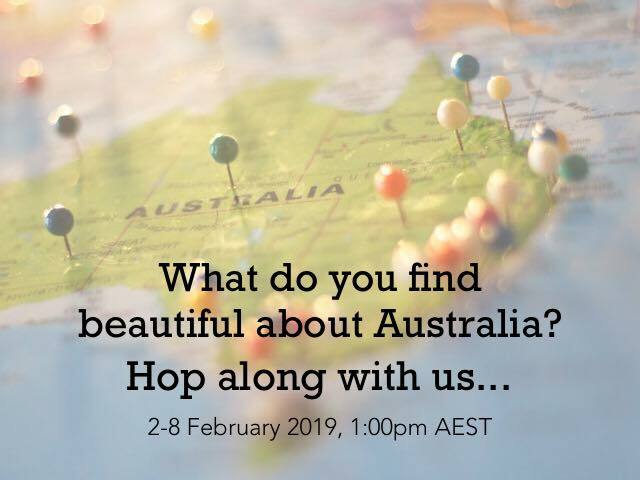 Our theme for this hop is Beautiful Australia. What do you think of when you hear the words Beautiful Australia? Here is the YouTube Hop order. Here is the Playlist I created for the hop.Note if a link isn't working please check back later. 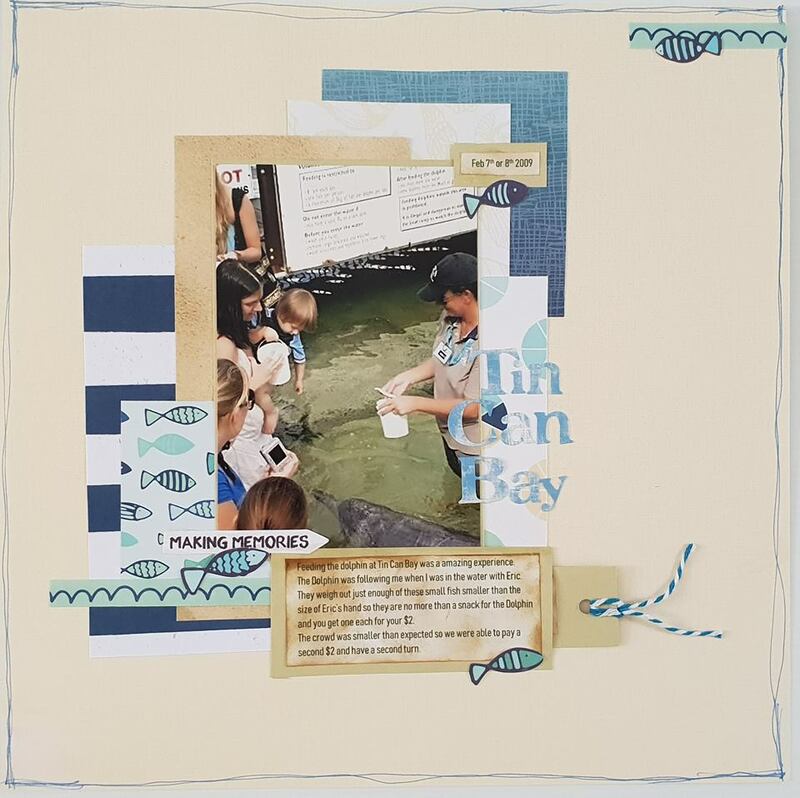 For my project I worked on scrapbooking a memory about visiting Tin Can Bay in 2009 to feed the wild dolphins. Have you joined out Facebook Group for our Hop Fans yet? We would love to have you join. And if you are inspired by our hop to create something and are happy to share your project please add it to the photo album for the hop. 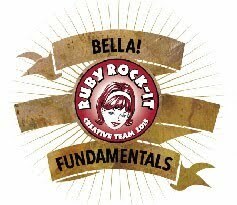 I hope you enjoy this Hop there are some wonderful projects from these talented ladies, so much crafty inspiration. We really appreciate knowing you enjoy our videos and the best way to do that is to leave a thumbs up and comment. And if any of the projects inspire you to create something please let us know.